The market for computed tomography (CT) systems, which are used to generate detailed images of structures inside the body, is set to rise from just under $3.6 billion in 2016 to around $12.1 billion by 2023, representing a compound annual growth rate of 18.2 percent, according to research and consulting firm GlobalData. 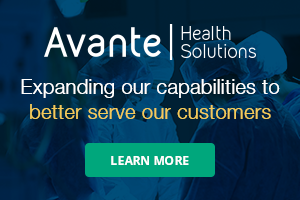 The company’s report states that this rapid growth, which will occur across 39 major markets, will primarily be driven by an increased interest in high-slice CT systems due to wider applications and improved patient throughput, heightened usage of CT, particularly in countries with emerging economies, and strong anticipated growth in the number of annual CT scans due to increasing disease burdens and aging populations. “Although in the past researchers have warned of the over-utilization of CT due to radiation concerns, the number of CT examinations has remained steadily high in recent years. New technology offers ever-improving capabilities such as lowered radiation dose, high-resolution images and spectral imaging,” Janer adds. In the coming years, companies will need to offer product portfolios that meet these demands. 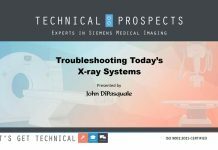 Indeed, providing systems with a wide range of imaging applications and economical prices will be vital for key players in the global CT systems market. 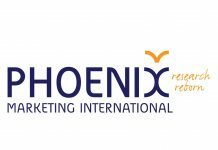 In terms of the competitive landscape, the CT systems market has remained relatively stable recently. 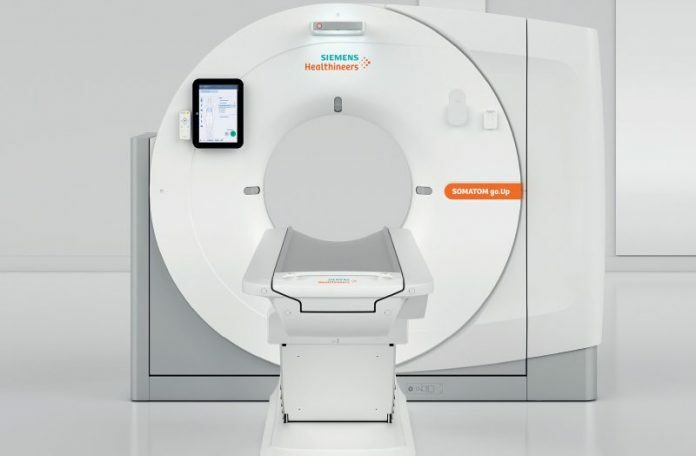 Siemens Healthineers held the largest share early in 2017 with almost a third of the market, while GE Healthcare had just under a quarter and Philips Healthcare over a fifth of the present CT space. 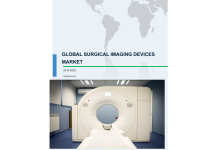 Another recent report also predicts continued growth in the global CT market. Computed tomography (CT) systems market had revenues of $4.3 billion in 2016 across the 39 major markets and by 2023 the global CT systems market will increase to $12.1 billion, according to ReportsnReports.com.